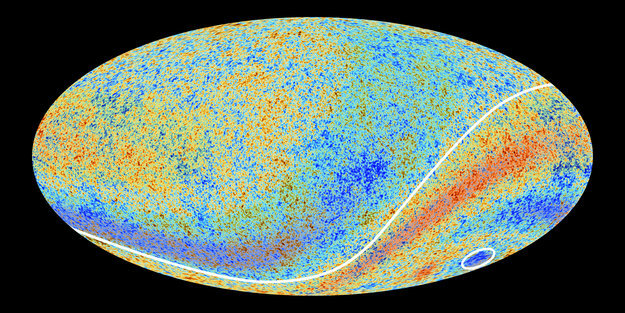 The image is based on the initial 15.5 months of data from Planck and is the mission’s first all-sky picture of the oldest light in our Universe, imprinted on the sky when it was just 380,000 years old. 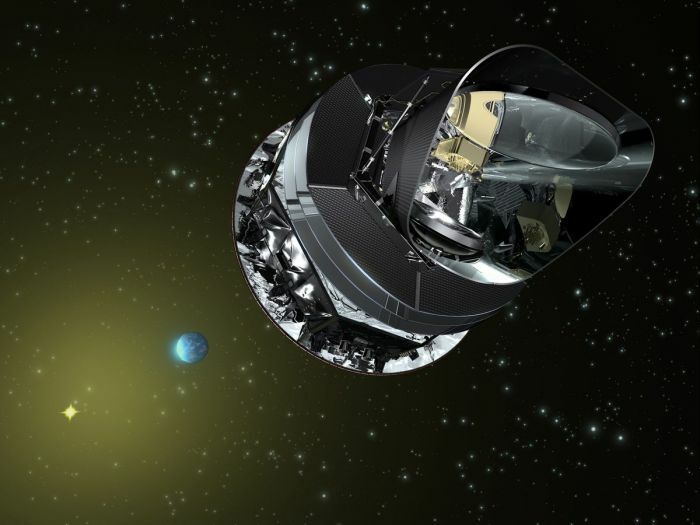 Finally, the Planck data also set a new value for the rate at which the Universe is expanding today, known as the Hubble Constant. At 67.15 kilometers per second per megaparsec, this is significantly less than the current standard value in astronomy. 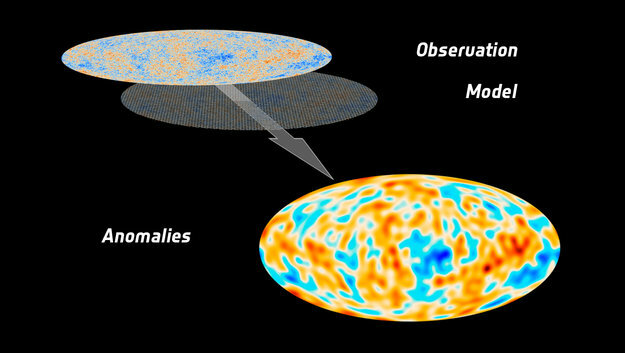 The data imply that the age of the Universe is 13.82 billion years. A series of scientific papers describing the new results will be published on 22 March.